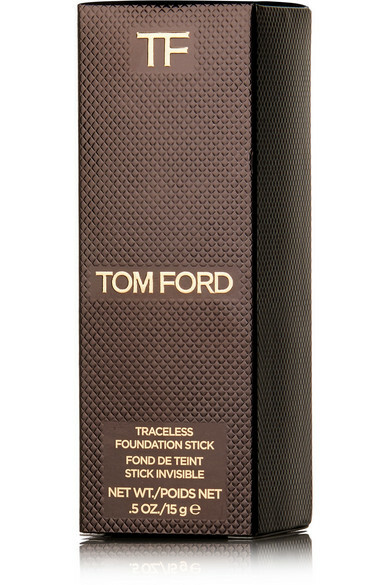 TOM FORD Beauty's 'Traceless Stick Foundation' is packed with hydrating ingredients to give your complexion a satin finish or a dewy glow, depending on how much coverage you like. 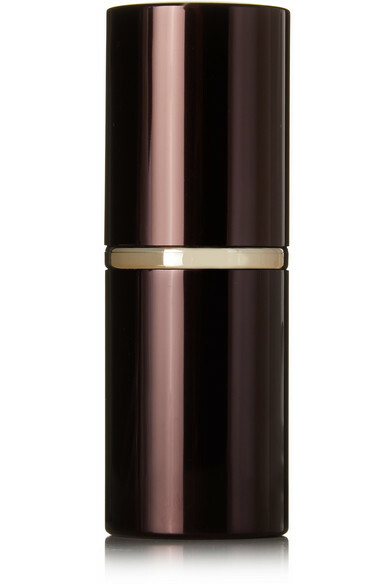 Though lightweight, it offers buildable coverage that's virtually undetectable. 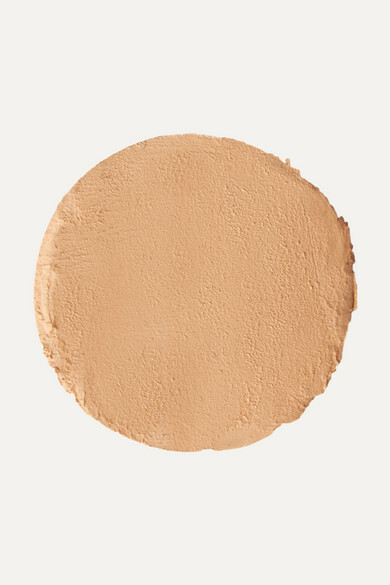 'Linen' is a sandy shade that will also work really well as a blemish concealer or matte highlighter, depending on your skin tone.